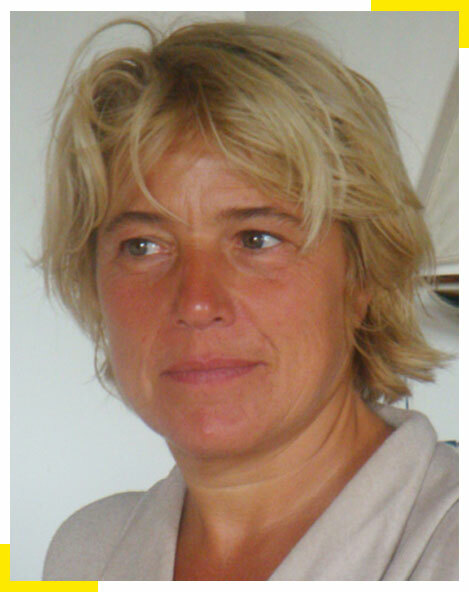 Argan Export Company is owned and operated by Dominique Gillis, a Belgian business woman who is passionate about pure Argan Oil and its beneficial cosmetic and medicinal properties. “For a number of years now, I’ve been travelling throughout the region of southern Morocco, where numerous cooperatives have been established to produce an Argan Oil that is a true nectar, comparable to a fine wine. My integration within the group of Berber women has enabled me to develop an intimate relationship with them, as I participate in their production of this ‘liquid gold’. The contact that I have with these women has created a certain communication and education in addition to the production of the oil. 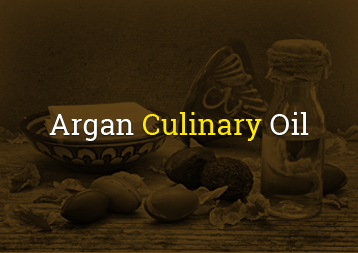 I am constantly seeking to develop free trade practices, taking utmost care that the Argan Oil remains at the heart of my activities. 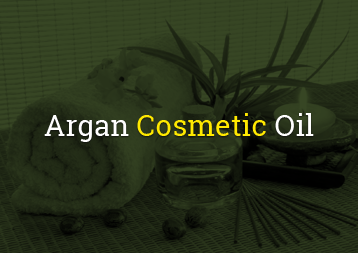 Together, we do the maximum to provide the opportunity to taste a true delicacy and to enjoy the cosmetic benefits that this Argan Oil offers us.